Every author needs their book up in the top Online Bookstores in addition to print plans. Ghostwriting can be a perfect solution for the busy professional that wants to create a best selling quality manuscript in a short amount of time. For authors it’s never been easier to get your book to market. Print on Demand (POD) allows authors the affordability of producing a quality book without warehousing it or personally fulfilling it. We give you the logistical backbone and partnership you need to get your book seen by the most eyeballs, book buyers and book influencers. When it comes to launching your book, traditional book launch formulas alone no longer work. A strategic combination of Online and offline techniques need to be employed 12 months prior to your book launch to insure the most effective book launch and maximum number of book sales. 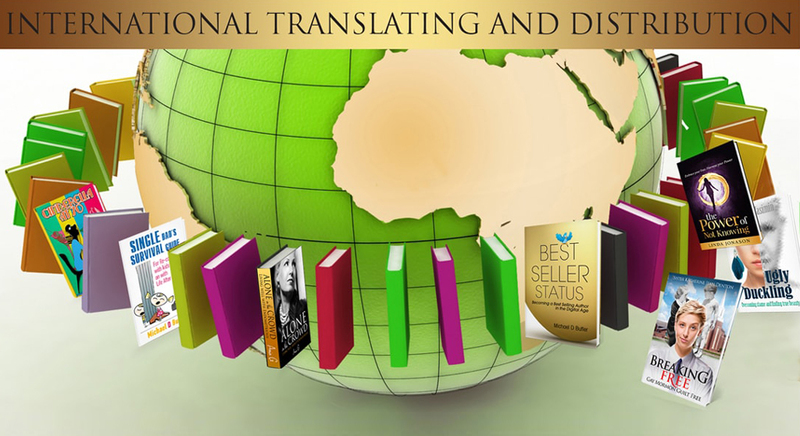 With 6,500 known languages in the world and over 7 billion people, chances are your book could gain wider distribution and and sales with a strategic translation and marketing strategy. Beyond Publishing Helps New Authors! At BEYOND PUBLISHING we are all about community. Most new authors focus only on getting their books in the stores and miss abundant opportunities to get their books in front of the masses. 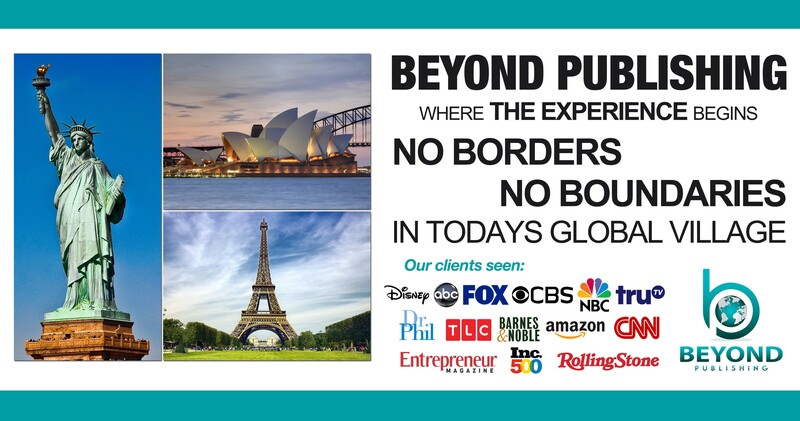 With over 6,500 languages globally the internet has really began to change the way we look at gaining Best Seller Status™ Beyond Publishing understands that you have a story in your heart that the world needs to know about. We want to help you get that message out strategically while creating a means of income that can put you in an authoritative position. What does it means to be an author who has achieved Best Seller Status™? Well for one thing Best Seller Status™ doesn't happen overnight it takes proper planning and execution. The most important thing authors must understand is the importance of having the right team around you. When our team of Book Launch Experts™ focuses on getting you to Best Seller Status™ you can believe we are 100% behind your success. 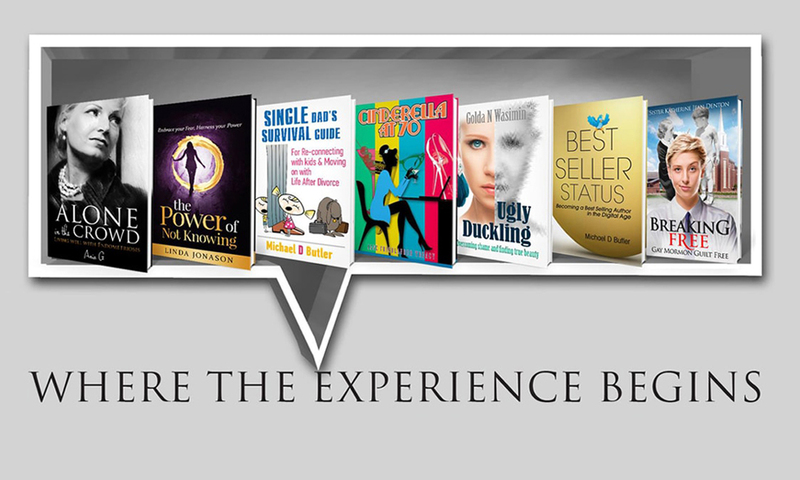 It is important that you take the first step and speak to one of our Book Launch Experts™ today! We give you the logistical backbone and partnership you need to get your book seen by the most eyeballs…. Design: When it comes to branding your business, book or brand… It’s all about perceived value in the marketplace. The Team at Beyond Publishing! Launching a book is a team sport. Creating Best Seller Status™ is a 12 month full court press. With 85% of Americans wanting to publish a book in their lifetime the opportunities have never been better. The challenge is, with all of the noise in the marketplace it has become extremely difficult for a new author to get their book noticed. 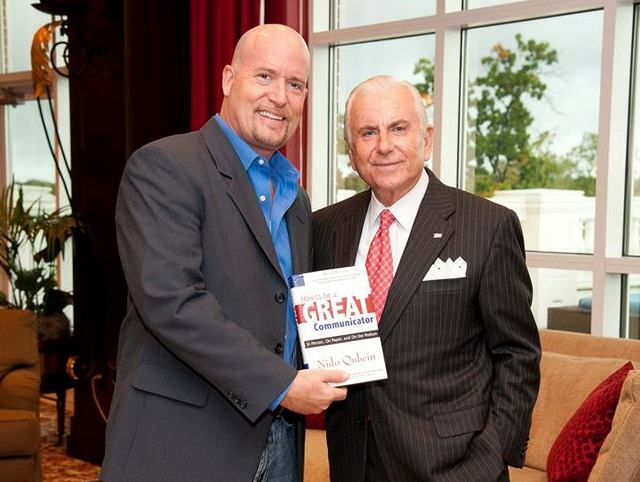 Book Publisher and Author Coach, Michael D. Butler has been called a Book Launch Expert™ As seen on Fox News, Butler’s clients have been featured on: Fox News, CNN, Dr. Phil, Fox Business and Inc 500. He’s helped his clients land 2 Movie Deals, get seen on: Dallas Morning News, San Francisco Chronicle, Houston Chronicle and many more “We help authors, speakers and entrepreneurs sell more books Online so they can charge more for speaking and consulting,” says Butler. Communication is so important to me. I stuttered from the age of 5 until I was 11. I know how frustrating it can be to have a message burning in your heart and soul with the desire to speak but not be able to get that message out to the world. 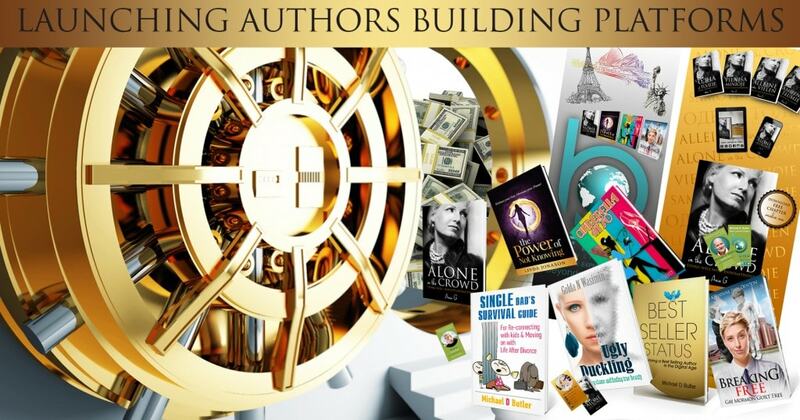 It is our goal to maximize the platform for every author we serve. Michael helps facilitate Facebook’s Fastest Growing Community of Best Selling Authors and Book Launch Experts™ He helps authors and speakers sell more books Online so they can charge more for speaking and consulting. His new book Best Seller Status™ – Become a Best-Selling Author in the Digital Age is launching in 2015 in addition to Twitter Success for Authors and Single Dad’s Survival Guide are being distributed globally. 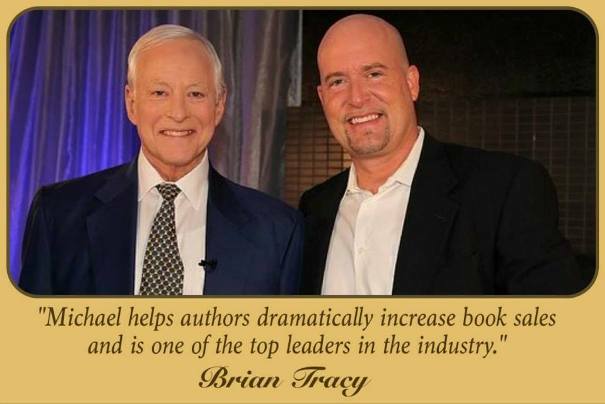 Michael has delivered over 1,000 presentations and has been a featured guest on stages, radio and TV shows to discuss Viral Book Launches, Best Seller Status™ - Becoming a Best Selling Author in the Digital Age. BEYOND PUBLISHING is a full service publishing company based in Las Vegas NV helping authors, speakers and entrepreneurs create a wow customer experience and build a platform that they can monetize for life with print books, e-books, speaking gigs, coaching programs, international distribution of their books and seminars and online learning for years to come.